Trading is a battle between you and the market. And while you might not be a financial professional, that doesn't mean you can't win this battle. 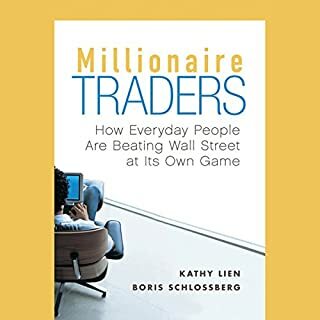 Through interviews with twelve ordinary individuals who have worked hard to transform themselves into extraordinary traders, Millionaire Traders reveals how you can beat Wall Street at its own game. 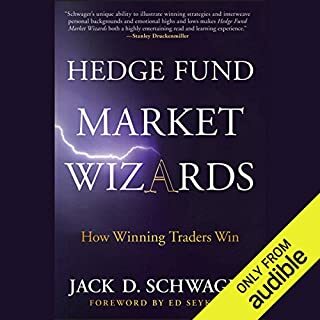 Filled with in-depth insights and practical advice, this book introduces you to a dozen successful traders - some who focus on equities, others who deal in futures or foreign exchange - and examines the paths they've taken to capture considerable profits. Great book, worst narrator EVER!!! 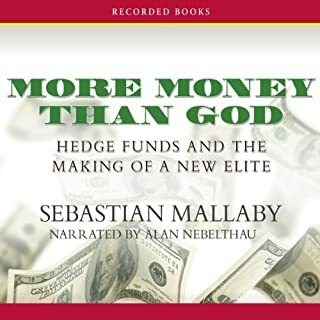 Great book with good takeaways. Market wizards style with a focus on retail traders. The narrator is soooo bad it's made me laugh out loud several times. But it is still listenable and the content is good. 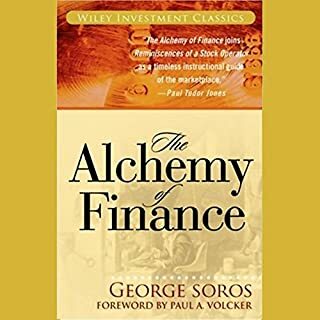 I've read every investment book I can, and this was one of the best, both for investment insights, and its narrative style. The narrator was also excellent. Really awesome. Many different views. I play it and replay it so the lessons go in. Also the narrator is surprisingly good. He uses slightly different voices for the different interviews, but it isn't annoying, but helpful. Mostly important for people who are pretty serious about markets.